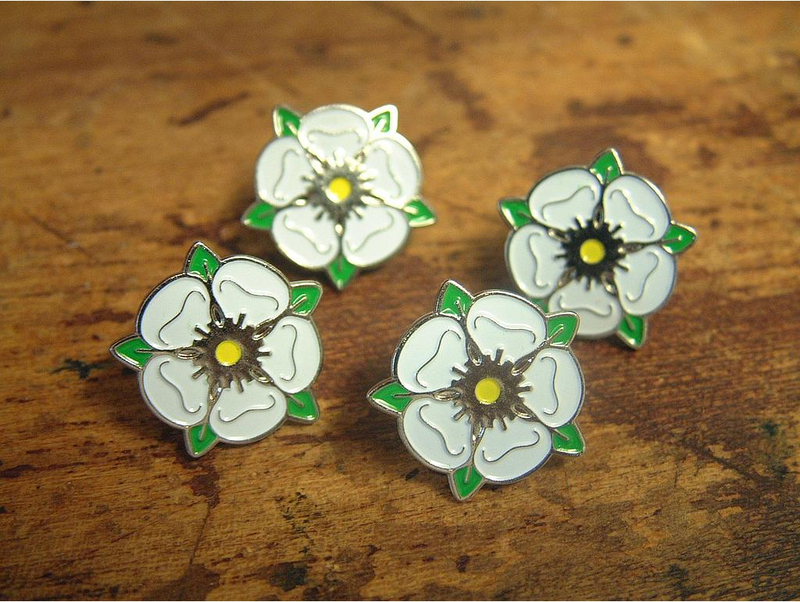 The original enamel Yorkshire Rose lapel pin badge. This is the badge that everybody is talking about, and it's gaining quite a following. Great memento or gift to show pride or memories of Yorkshire. Made of high quality enamel, made in Yorkshire.